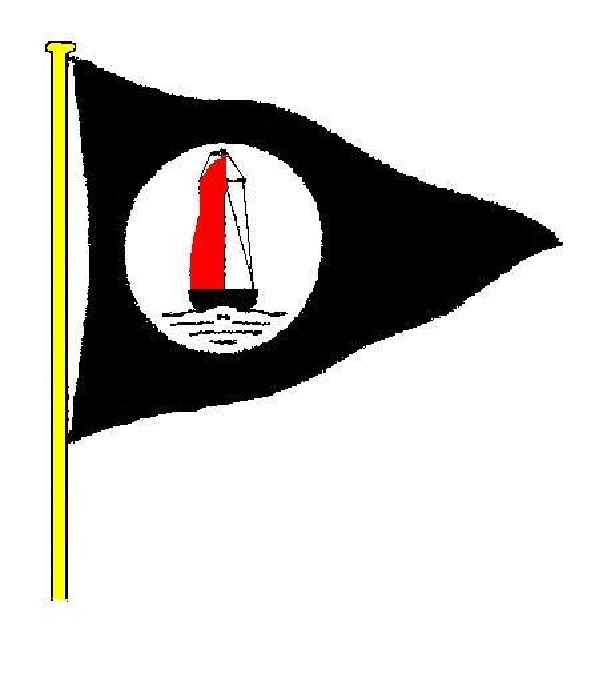 Hoo Ness is a traditional friendly yacht club located on the north shore of the River Medway. The club is easily reached from London, Kent, the M25. Our location provides access to some excellent sheltered sailing waters, leading to the Thames Estuary and beyond. 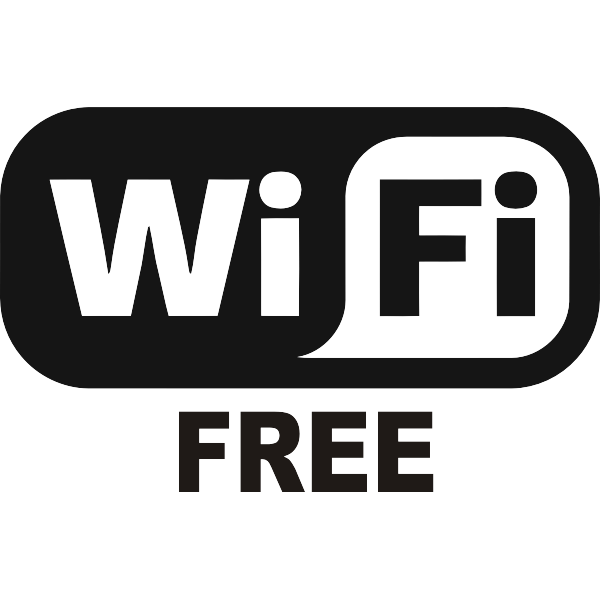 The club is owned by its members and we practice self-help as far as possible to minimise the cost of membership. The majority of our members own sailing cruisers, however we also have a few sailing dinghies and a small number of motor cruisers. The club has plenty of trot and swinging moorings on the river which are professionally maintained annually by third party. Unfortunately there may be a short waiting list for some moorings. Ashore the clubs grounds are extensive and offer good facilities for winter layup. The club has its own travel hoist available for members to use and is capable of moving boats up to 9 tons in weight and up to 10‘9" beam. Members can also store their own trailers and dinghies within the club grounds. As well as the main slipway, there is a separate slip and storage for dinghies/tenders, and two scrubbing docks at 4m above Datum, one each side of the hammerhead end of our jetty. 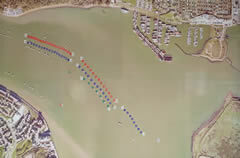 The club also benefits from two boats; a trot boat "Heather" which members can use for up to a maximum 30 minutes, after receiving operating instruction from an authorised member, from her berth located in nearby Port Werburgh (Formally Hoo Marina) to gain access to the members berth and a mooring boat "Bracken". A dinghy slipway also allows for access up to 3 hours either side of high water. 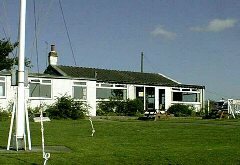 The clubhouse has full facilities, ladies' and gents' toilets and showers of course, a training room, a comfortable clubroom with bar, and we enjoy the services of Sue, our chef, who provides breakfast, lunch and snacks from Friday morning to Sunday afternoon at club prices. The log burning stove is a delight in winter. 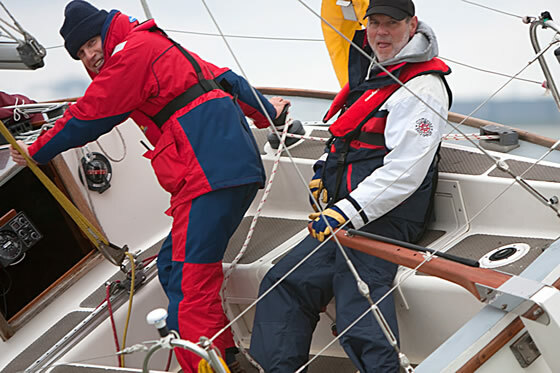 Sailing activities include 2 series of six races during the season, usually one race per Sunday but occasionally two, back to back on a Saturday and Sunday with an overnight raft-up down river or meal out. The popular club cruises in company go to the East Coast venues, or to Ramsgate, or shorter trips to the Swale etc. 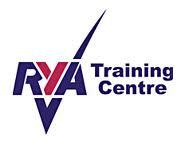 We are also a RYA training centre offering RYA approved training to both members and non-members alike.